If you have followed my blog for a while then you will know that I have a lot of Maybelline products and I love most of their products. 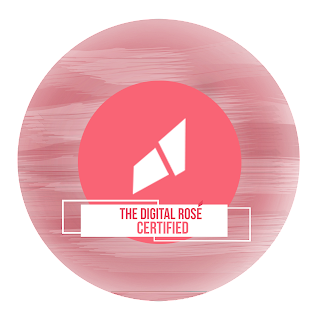 If you don't follow my blog and are new here, well now you know. 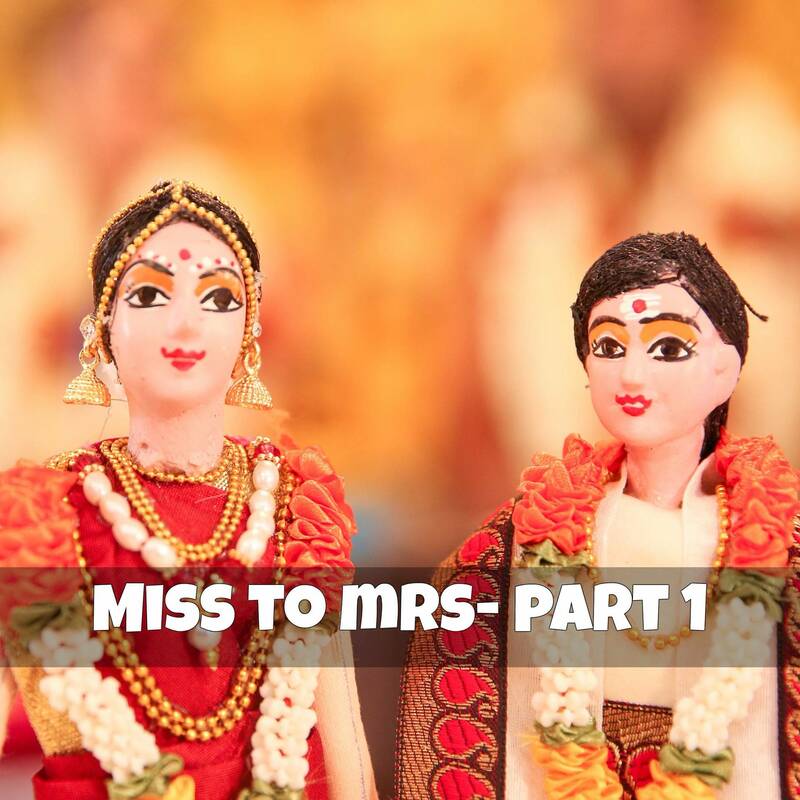 I was rearranging my makeup a few days ago because I wanted to find some specific products to use for this festive season and I have already posted that list here. While doing this I realised that I some Maybelline products that could help those on a budget put together some pretty looks for Diwali. 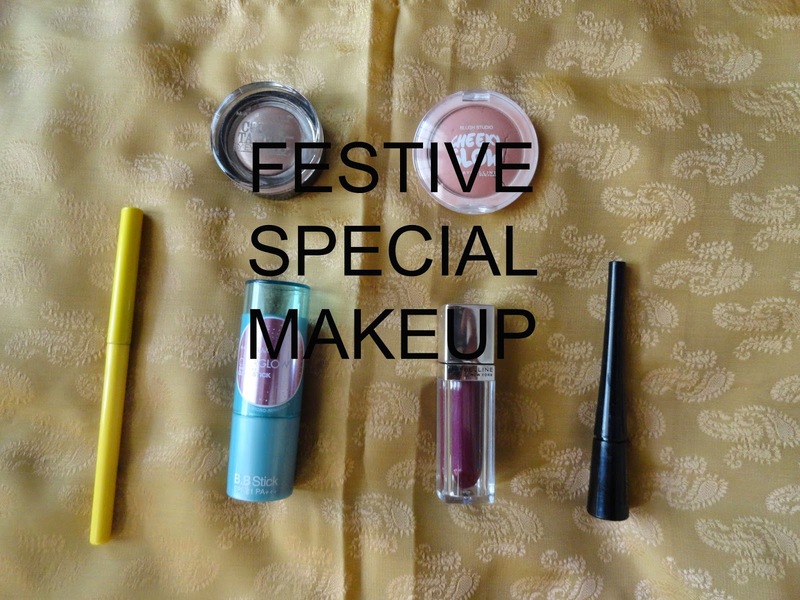 So here are my top picks from Maybelline for a festive look. 1) ClearGlow stick- I don't know what it is about this but it really looks great on my skin and photographs well. 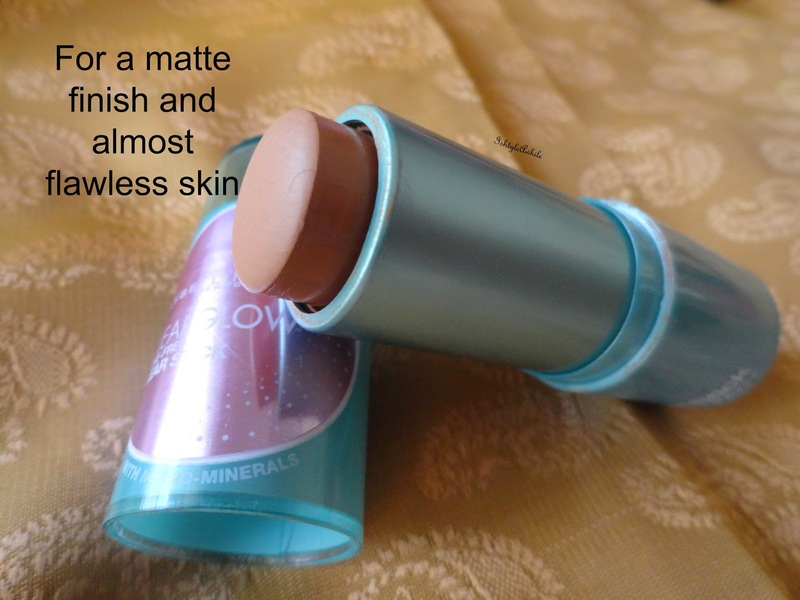 It really evens out my skin tone and hides some marks. It is light and easy to use. Need I say any more?? 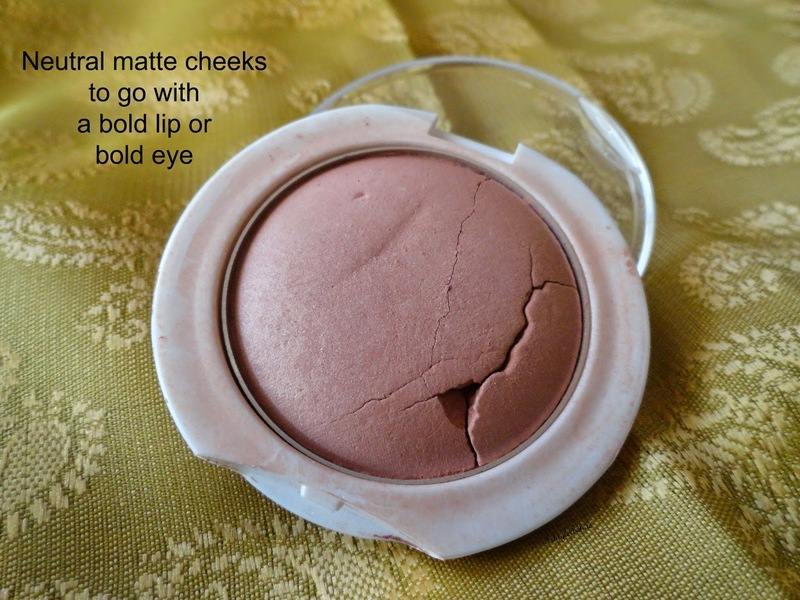 2) Cheeky Glow Blush in Creamy Cinnamon- A picture is worth a thousand words right? So you probably gathered from the picture how much I have used this product and travelled with it and dropped it. 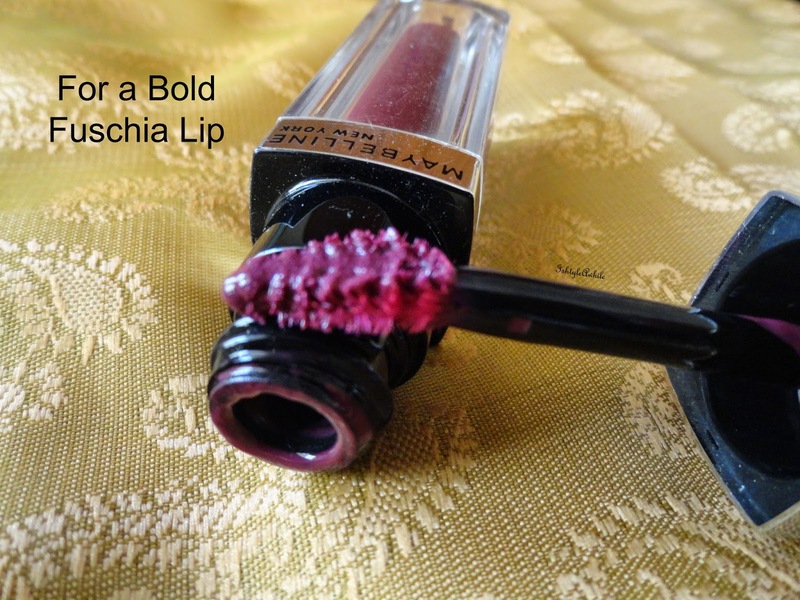 A beautiful matte natural colour which looks great with bold lips and kohl lined eyes. 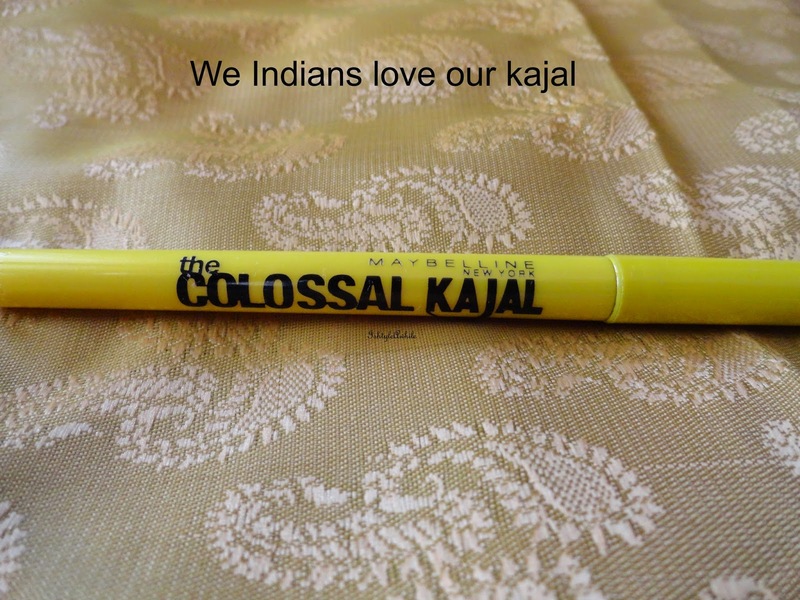 3) Colossal Kajal- There has been a colossal number of reviews on this so I'm not getting into the details. If the gel liner is too much for you to handle, then this is the kajal for you. 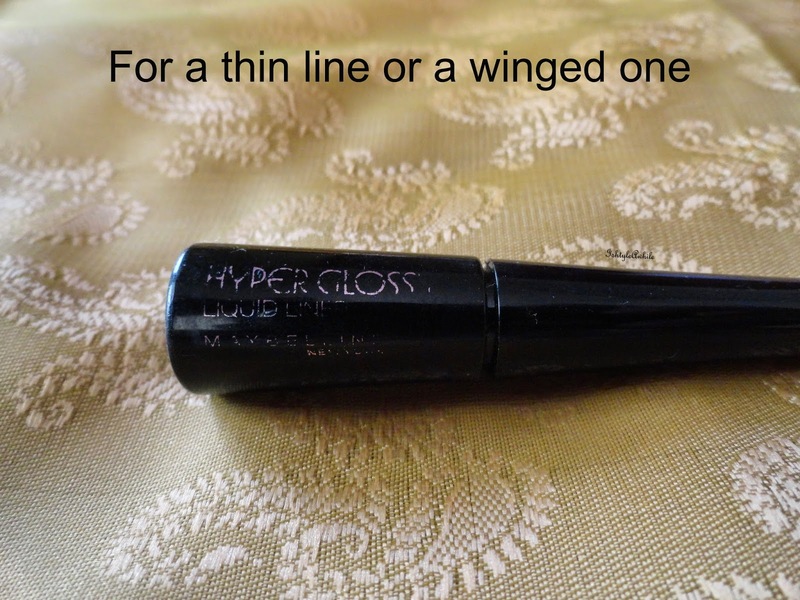 4) Hyperglossy eyeliner in black- I work best with liquid liners. Thin lines, winged liners, whatever look I am going for, I usually reach for a liquid liner. The great thing about the Hyperglossy liner is that it comes in different colours as well. in case you don't want just black. 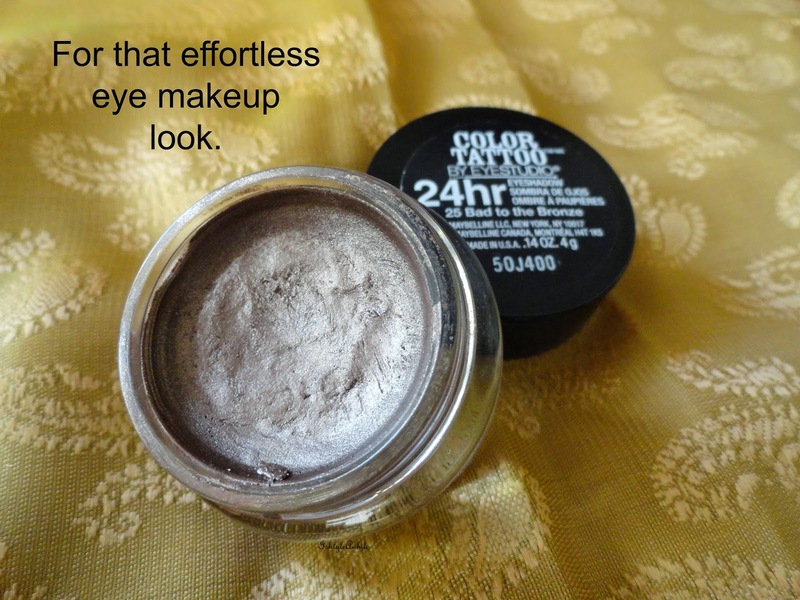 5) Colour tattoo in Bad to the Bronze- For those times when you just want something more to make your eyes stand out. 6) Lip Polish in Glam 6- Who has the time to apply balm, lipstick and lip gloss?? Just swipe the Lip Polish and you are good to go. This is definitely my favourite lip product from Maybelline. 7) Hypercurl Mascara- I feel like crying. I really miss this in my makeup collection. The problem is when I have this mascara I don't use anything else and I currently forcing myself to use other mascaras and review them. Well I don't have a picture of this because I don't have one right now, but this is definitely a go to mascara for me. So what are your favourite products from Maybelline to get that beautiful look for this festival season? Disclaimer: Please note that this post is in no way sponsored by Maybelline. 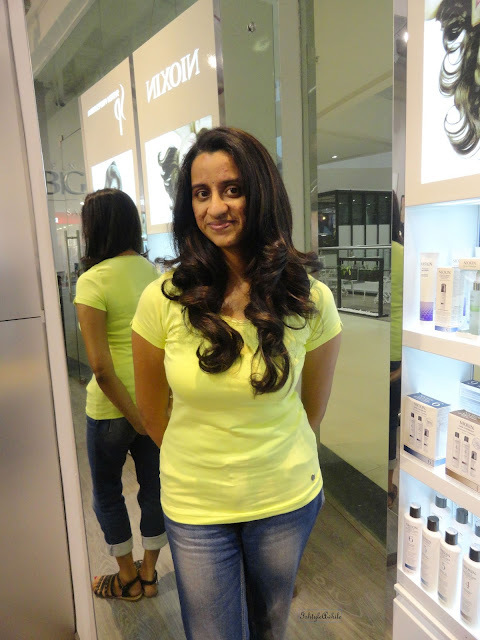 I have bought with my own money and used all the products mentioned.